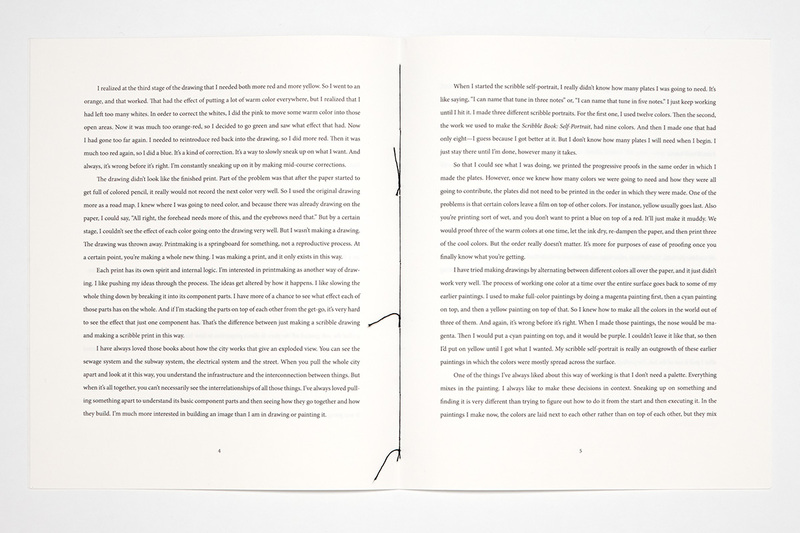 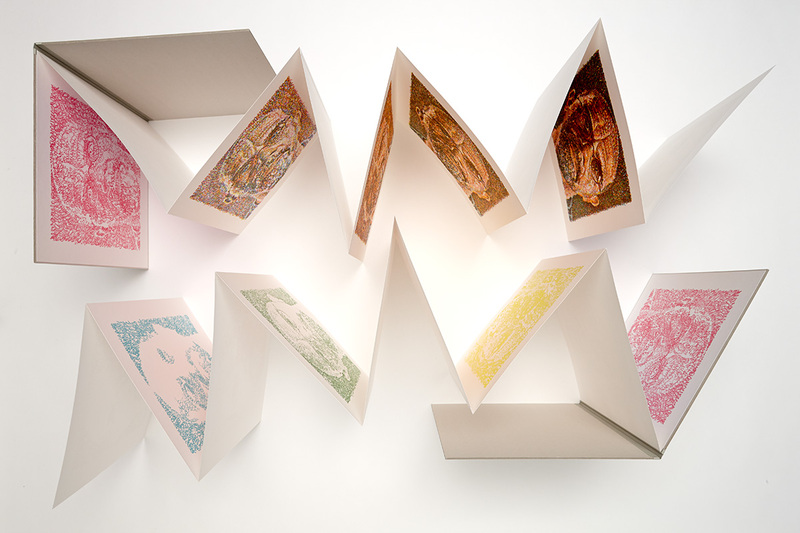 Printing: this original work for the offset-lithographic medium was printed with 9 inks on Steidl’s Roland 700 press. 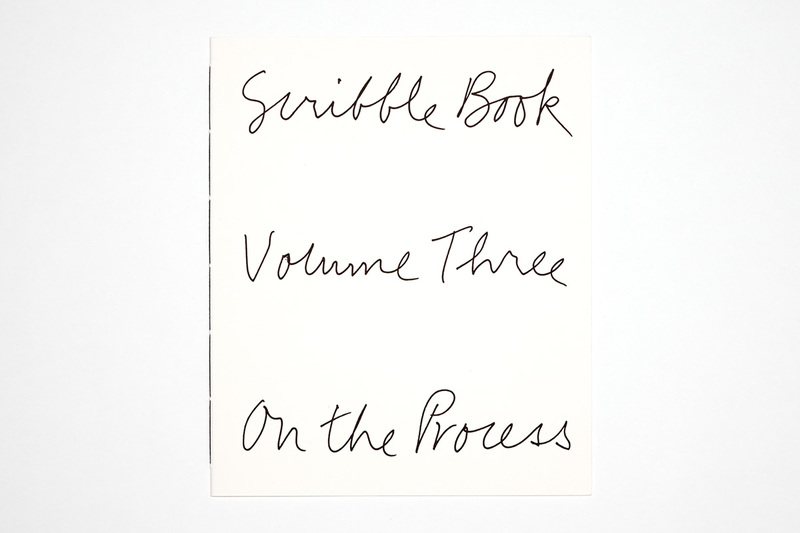 Find bookshops for this book. 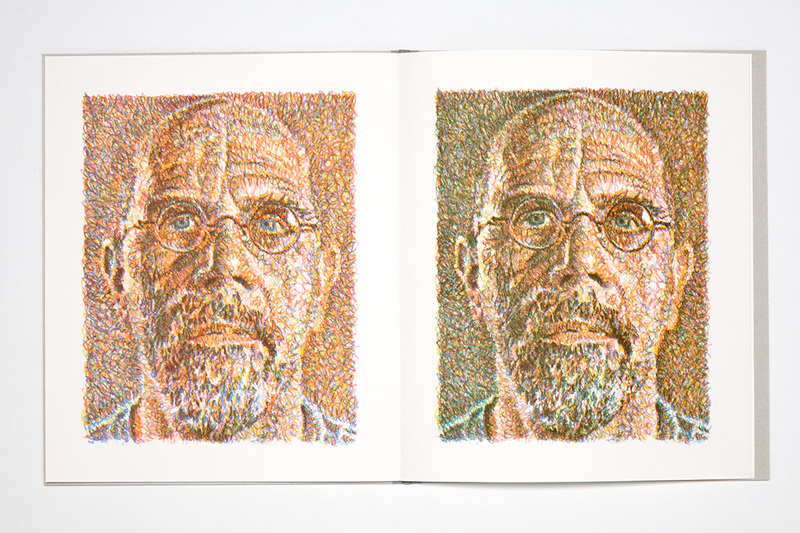 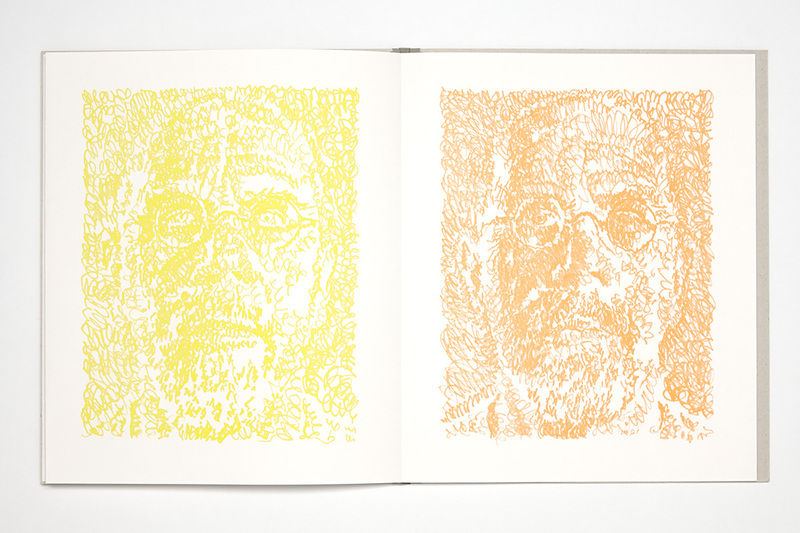 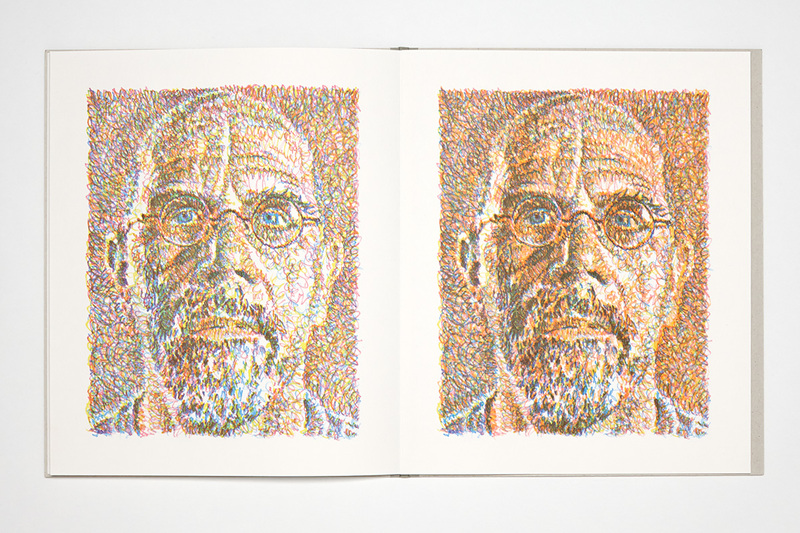 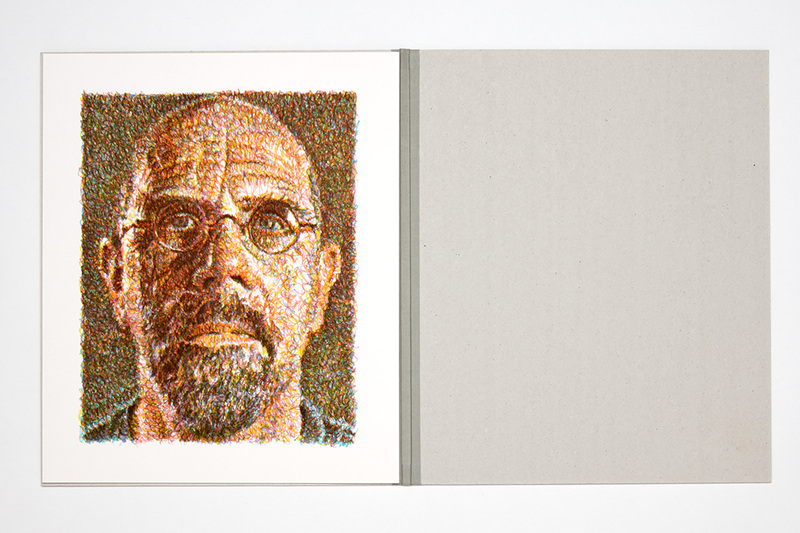 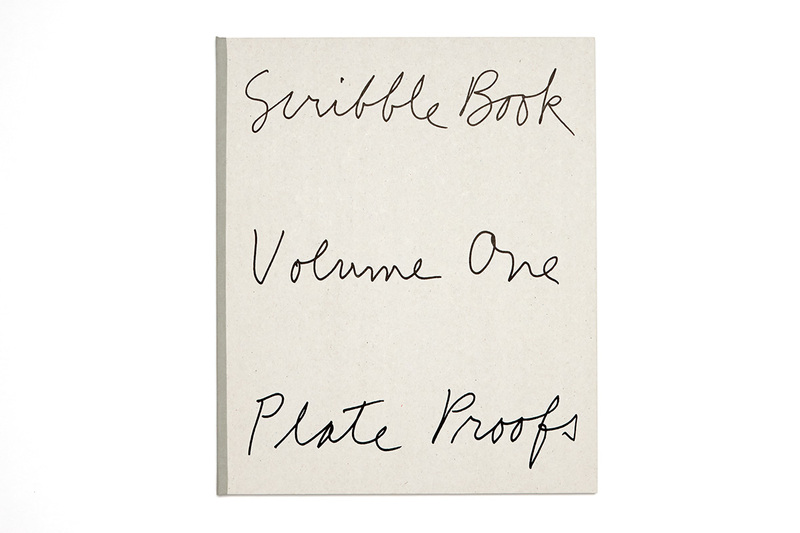 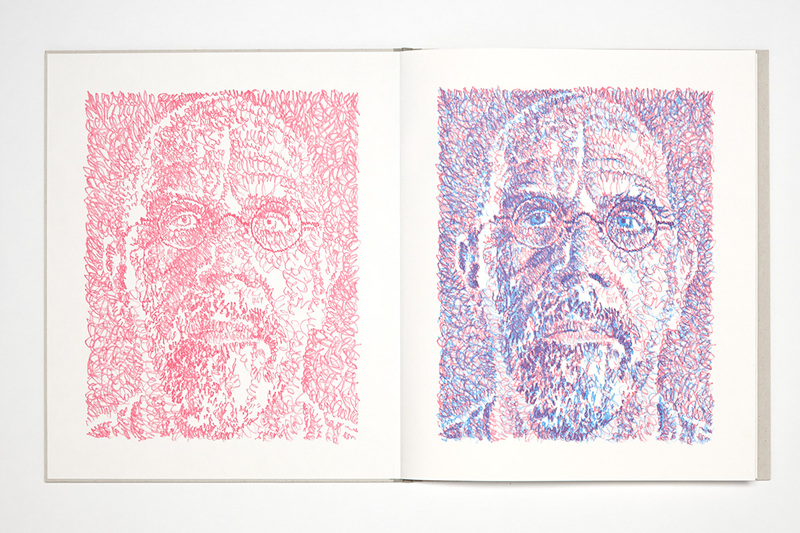 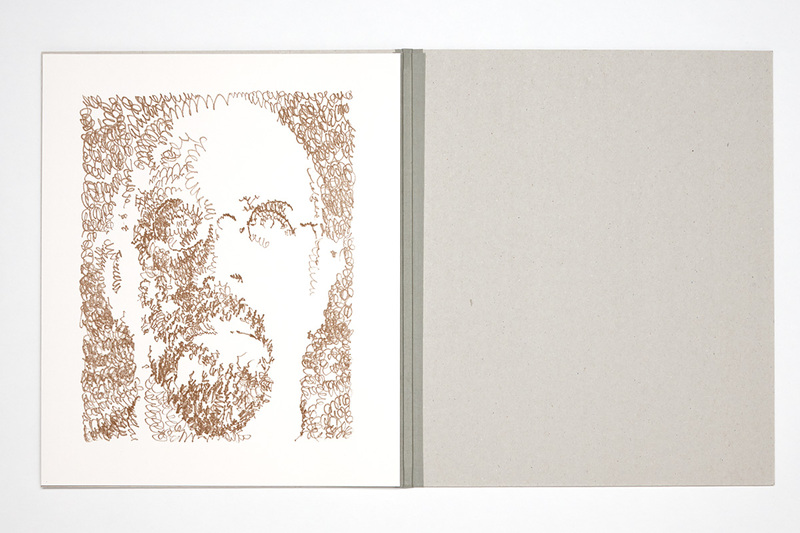 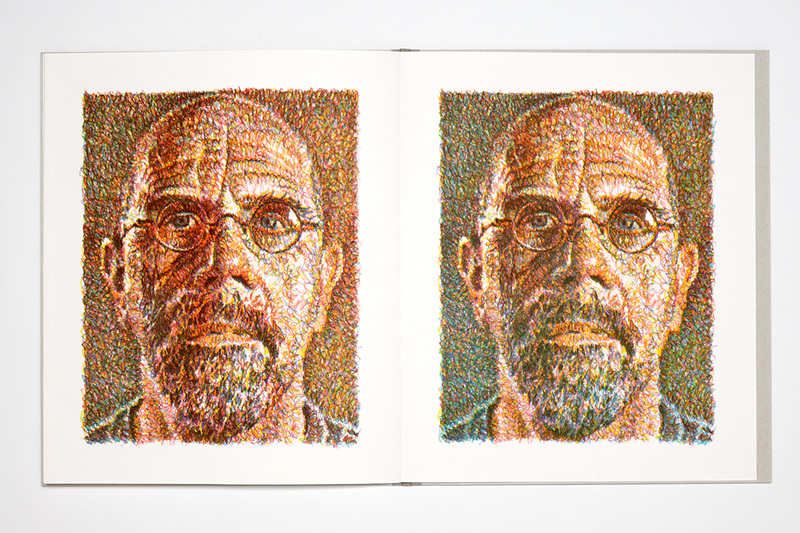 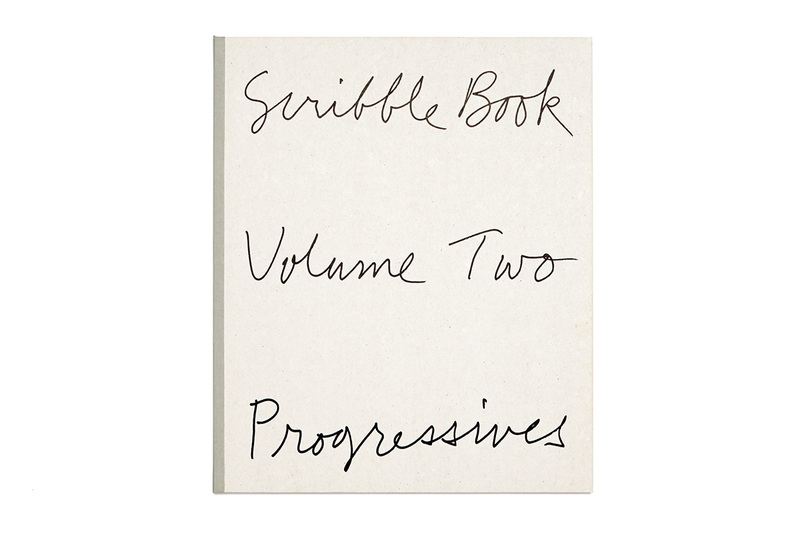 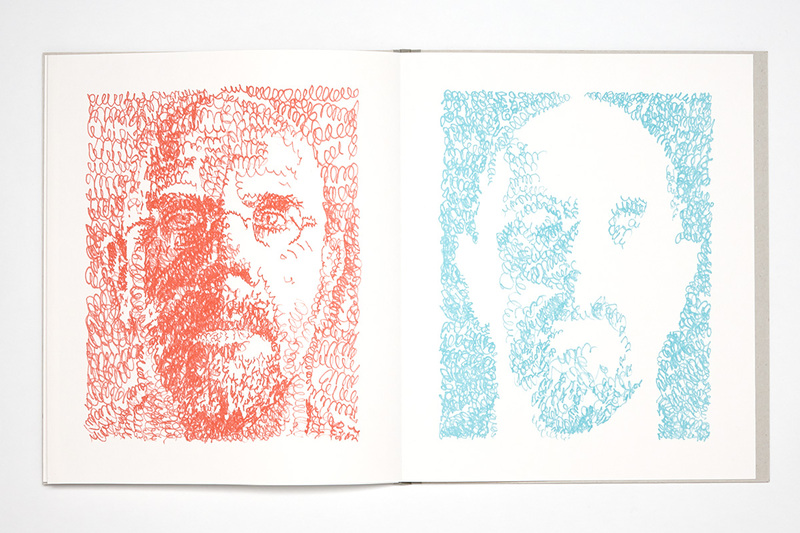 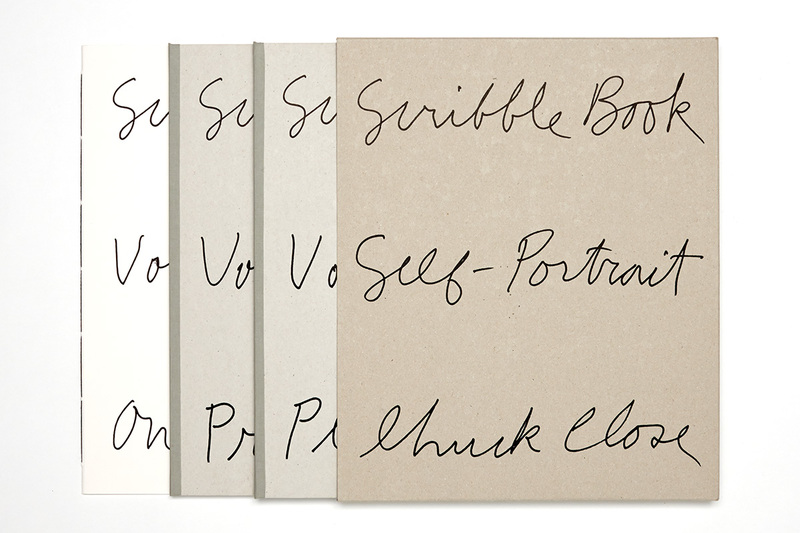 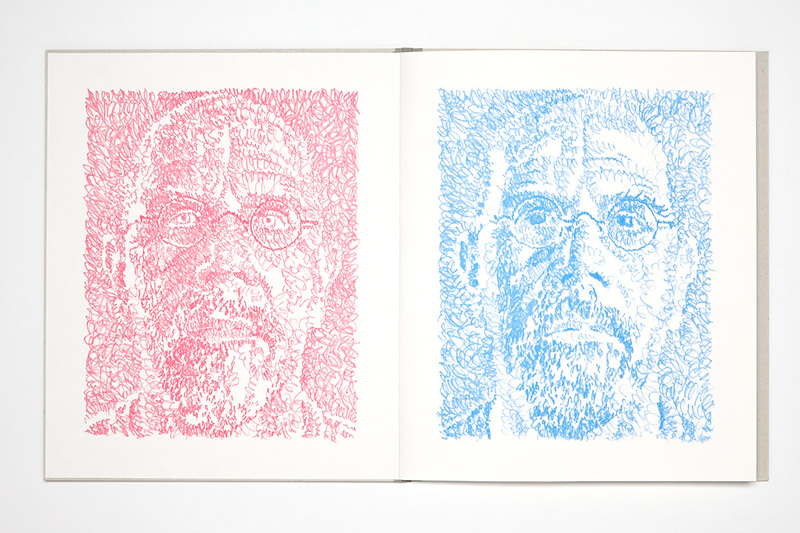 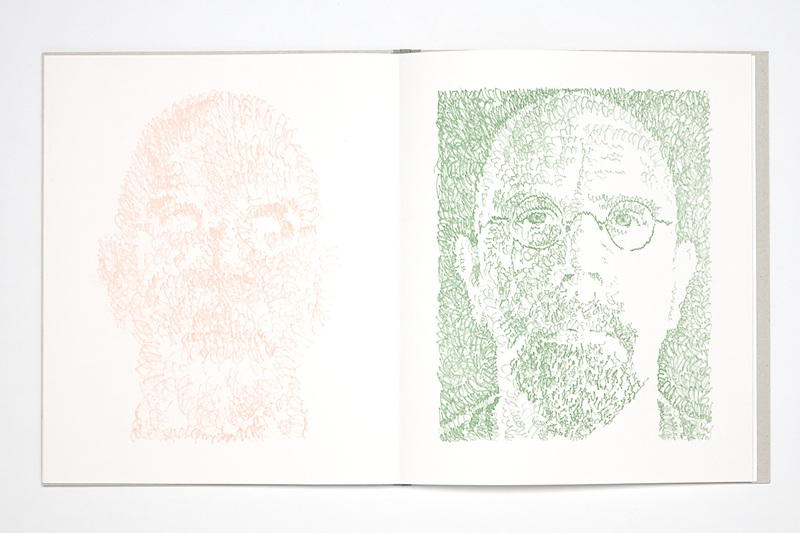 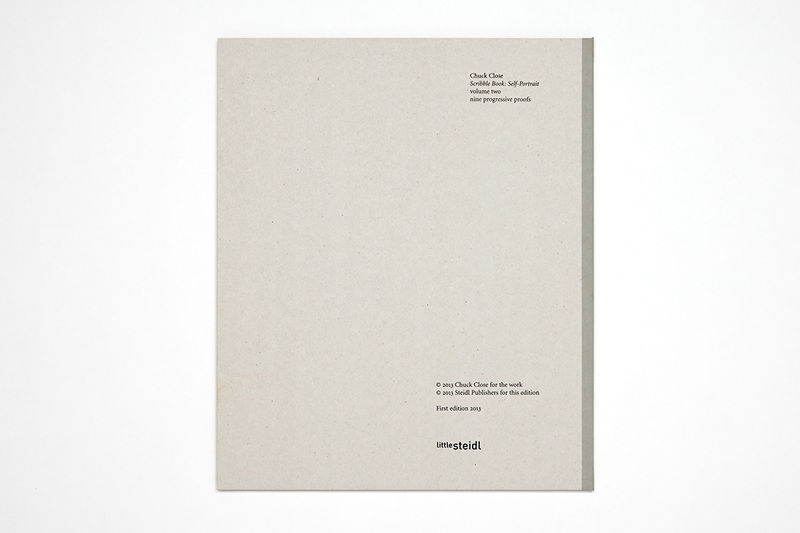 A signed limited edition of Scribble Book is available through Little Steidl.